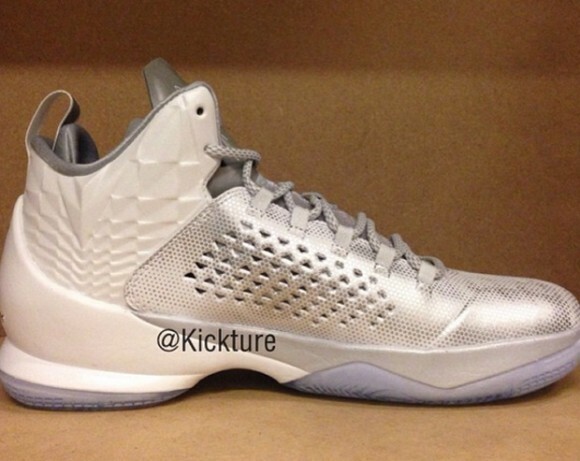 Jordan Brand looks to pay tribute to Earl “The Pearl” Monroe with the Jordan Melo M11 ‘All-Star’. Seeing as the All-Star game is in New York in 2015, the shoe takes inspiration from one of the greatest Knicks of all time. 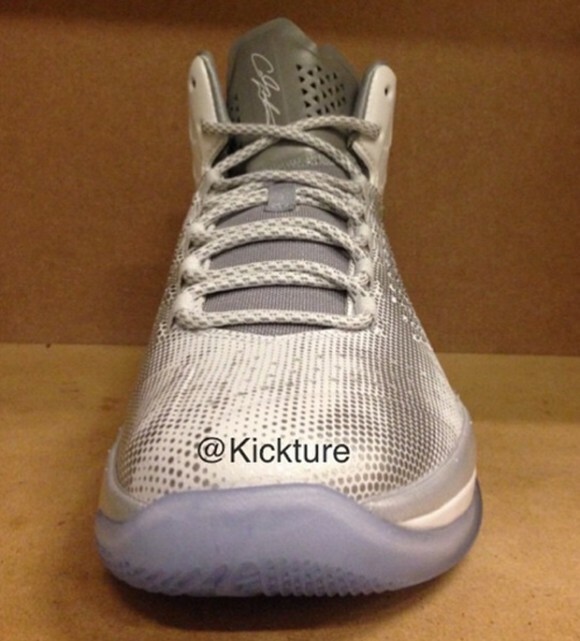 The sneaker boasts a pearl-esque white on the back panel, with silver in the front. 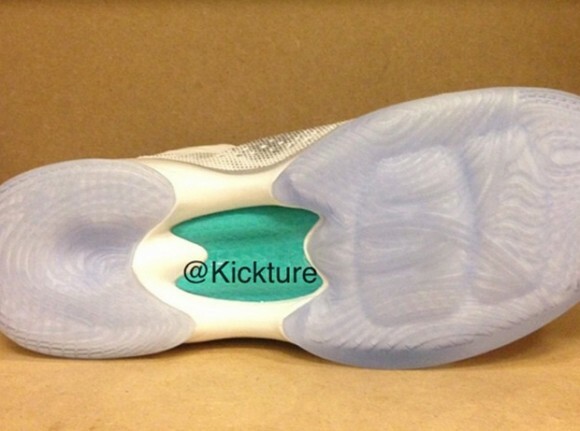 To add to how clean the shoes are, the M11 is topped with a translucent blue outsole. 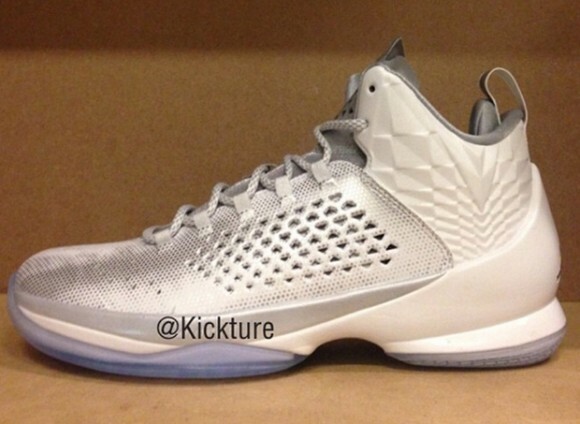 The Jordan Melo M11 ‘All-Star’ is set to release on February 7th for $160. Let us know your thoughts in the comments below. Loved it! Was hoping it was all white but do you think this is easy to rock on and off the court?